Includes Pinehurst No. 2 hat clip and Putter Boy ball marker. 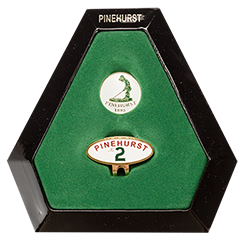 Ball marker is magnetic for easy access during your golf game.